For the majority of our products (excluding the Merino Boxers and Socks), our size guide features Garment Measurements, referring to the actual dimensions of the garment rather than the measurements of the wearer. We believe that this provides the most accurate representation of an item, without bias for fit, shape, or body type. To find your perfect size, take the measurements of your favorite fitting shirt or pants, and find the closest match in the size guide! For our Merino Boxers, the sizes are aligned with a range of typical waist sizes. Please find your regular waist size, and select the respective size. For the Merino Socks, follow the same method- just use your regular shoe size. 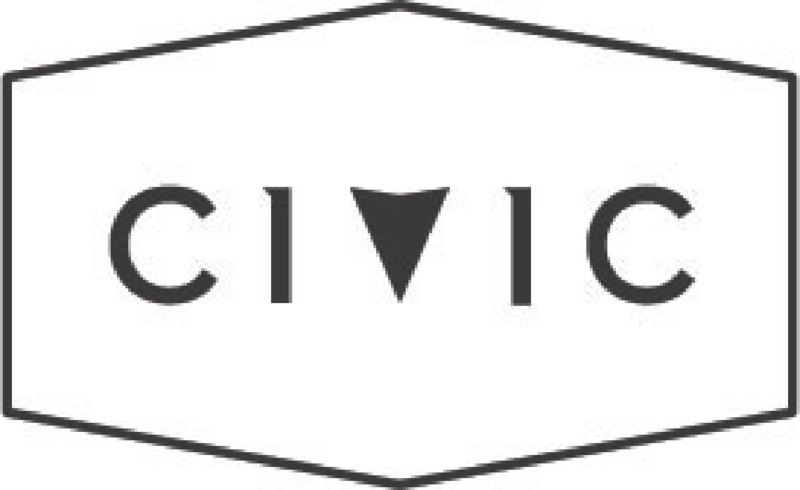 If you still have questions about fit or sizing, send us an email at transport@wearcivic.com.